Save your breath barking at trespassers, use this sign to warn them about the bite. 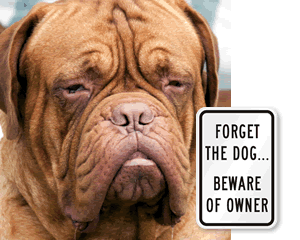 • Guard dog no tresspassing sign will keep unwanted visitors off your property. 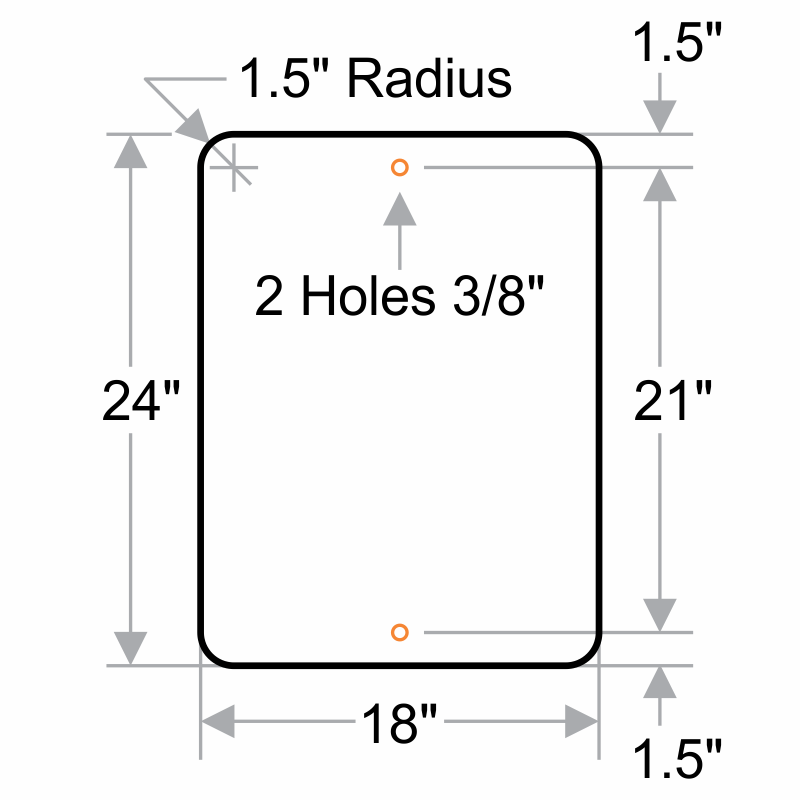 • Rigid and durable aluminum is longlasting and will not rust. 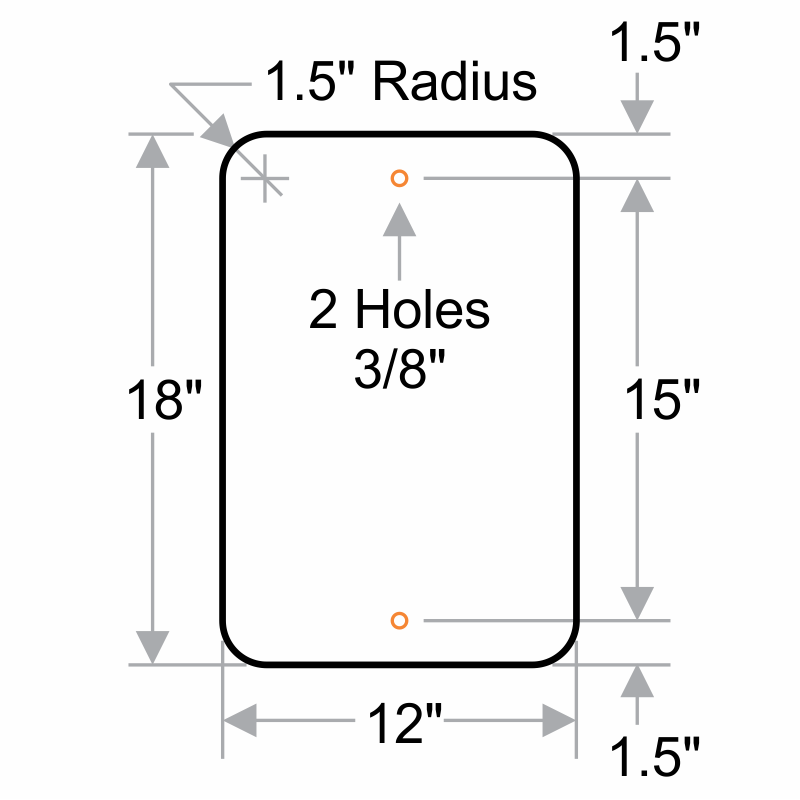 • Two predrilled holes makes installation quick and simple.